There are several free real estate investing eBooks available for download to enhance your real estate investor education. Investing in Hassle-Free Cash Flow Real Estate is a long term approach to wealth creation and powerful hedge against inflation. Real estate can generate cashflow, equity growth, and tax advantages while leveraging your non-cash assets such as credit, knowledge, and strategic relationships. 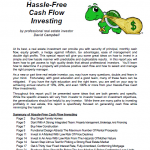 In this free real estate investing eBook by professional real estate investor David Campbell you’ll learn the secrets of Hassle-Free Cashflow Investing. Being a private lender (owning notes) can be a profitable strategy for generating hassle-free passive cashflow. Owning notes and real estate together in an integrated portfolio can radically accelerate your path to sustainable financial freedom by marrying an instant income stream (notes) to a powerful long term wealth building and tax deferral tool (real estate). In this free real estate investing eBook by professional real estate investor and licensed broker David Campbell, learn the basics of how to be a private lender and investor in Seller Financed Notes as a strategy for creating massive amounts of passive cashflow. Self-directing your IRA into real estate investments can be a great way to build wealth tax deferred or tax free. However, when those investments are purchased using IRA funds and financing the result can be a tax pitfall called Unrelated Debt Financed Income Tax (UDFI). 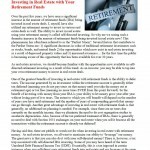 In this free real estate investing eBook by CPA Amanda Han from Keystone CPA to learn how to avoid UDFI Taxes when investing your retirement funds into leveraged real estate. There are many reasons why you should consider a self-directed IRA for your retirement. 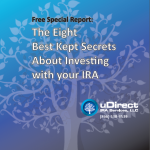 Download this free real estate investing eBook by uDirect IRA president Kaaren Hall to learn what is a self-directed IRA, who should consider one, and why they are so important for your retirement future. You’ll learn Kaaren’s best kept secrets on investing with your IRA. 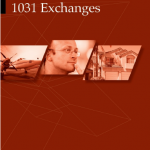 A Guide to 1031 Exchanges by William Exeter President of Exeter 1031 Exchange is designed to help real estate investors understand how to defer taxes on the sale of a property using a 1031 exchange. Download this free real estate investing eBook to learn about the 1031 exchange process and how various 1031 exchange strategies might fit into your specific investment plans. In this free real estate investing eBook by enrolled agent Renee Daggett you’ll learn accounting and record keeping strategies that are essential for the success of every business owner. You’ll learn very specific and measurable action items that could save you thousands of dollars in taxes and help you feel prepared for a financial audit. 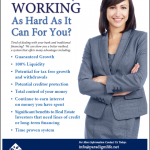 In this free real estate investing eBook by enrolled agent Renee Daggett you’ll learn accounting and record keeping strategies to make sure you get credit for all the deductions you deserve. You’ll learn very specific and measurable action items that could save you thousands of dollars in taxes and help you feel prepared for an audit by the IRS. 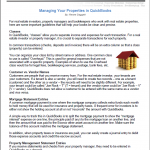 Here is a free real estate investing eBook by enrolled agent and Quickbooks Pro Renee Daggett. This eBook is for real estate investors, property managers and bookkeepers who manage the accounting for real estate properties. Learn these important guidelines to keep your books clean and precise. In this free real estate investing eBook by Patrick Donohoe of Paradigm life, learn powerful cash management strategies practiced by wealthy individuals, large corporations, and part-time investors. Using cash value life insurance as a vehicle for cash management can have huge advantages for asset protection, tax planning, and privacy. Download this free real estate investing eBook to learn how to become your own bank by borrowing from your own cash value life insurance policy. If this strategy is missing from your investor education, you’ll want to read this free eBook right away. One of the fastest ways to real estate riches is through the formation of partnerships and joint ventures. 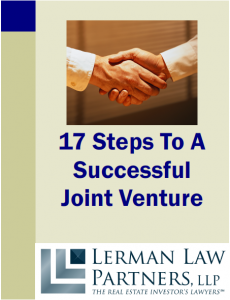 To learn the secrets of forming a successful joint venture download this free real estate investing eBook by veteran real estate attorney Jeff Lerman. Knowing how to form successful joint ventures could be the missing key to your real estate investor education. 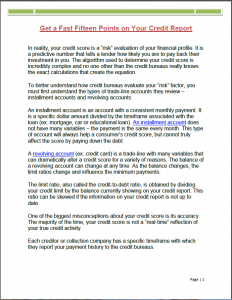 Your credit score is a predictive number that tells a lender how likely you are to pay back their investment in you. The algorithm used to determine your credit score is incredibly complex and no one other than the credit bureaus really knows the exact calculations that create the equation. 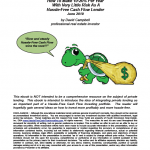 However, in this free real estate investing eBook by credit expert Wayne Sanford you’ll learn some top secret strategies to boosting your FICO 15 points or more. Knowing this strategy could make the difference between getting approved for a mortgage or qualifying for the best interest rate. This free real estate investing eBook is one you won’t want to miss. Joint ventures or partnerships—the coming together of two or more parties for a common purpose—can be one of the most powerful ways to do business. When done correctly, joint ventures can help all involved achieve more than they could do by themselves, do business more safely by diversifying their risk, grow their business, save time, connect with like-minded individuals, have more fun, hold each other accountable (in a positive sense), and ultimately make more profits for all. However, whenever two or more people do business together and money is involved, there is the potential for disagreement, disputes and disaster. Right now, in the worst economy since World War II, that is more true than ever. 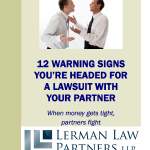 “When money gets tight, partners start to fight.” Download this free real estate investing eBook to learn how to avoid lawsuits with your partners. As a real estate investor or business owner should you incorporate, remain a sole proprietorship, or become a Limited Liability Company? 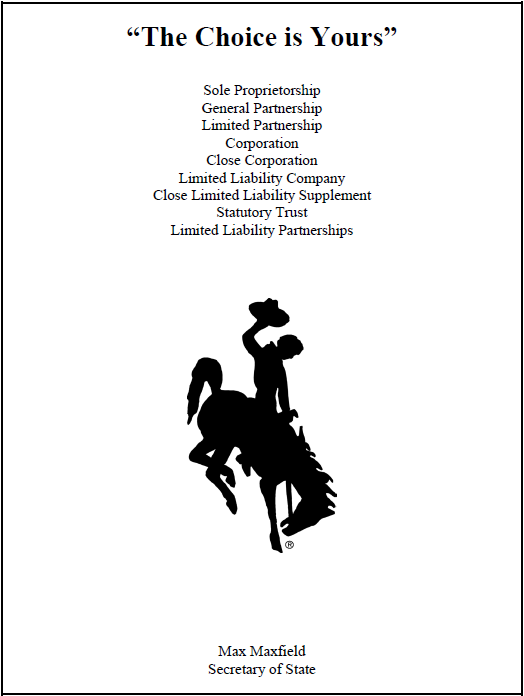 After you read this free real estate investing eBook written the by the Wyoming Secretary of State Max Maxfield, you will have the basics necessary for discussing tax implications and potential legal liability with your accountant and attorney. The significant jump in delinquencies caused by unemployment and the housing bubble pushed millions of Americans into collections. 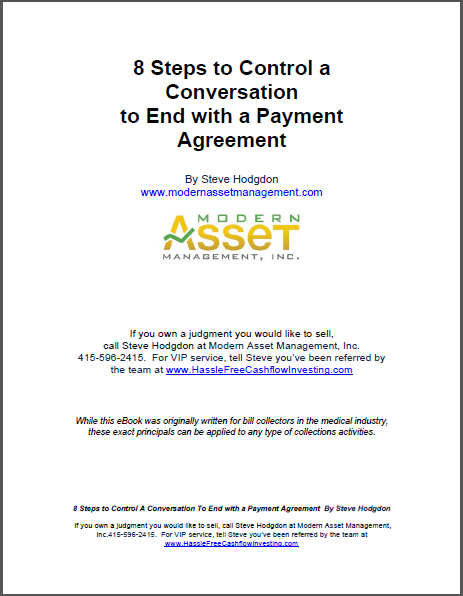 In this free real estate investing eBook find out how to increase your odds in reaching a Payment Agreement with non-paying tenants. If you have applied for a loan lately, a “hassle” would probably be the nicest thing you would say about the process. Everybody likes to blame the lender, and a fair amount of fault does belong to your lender. 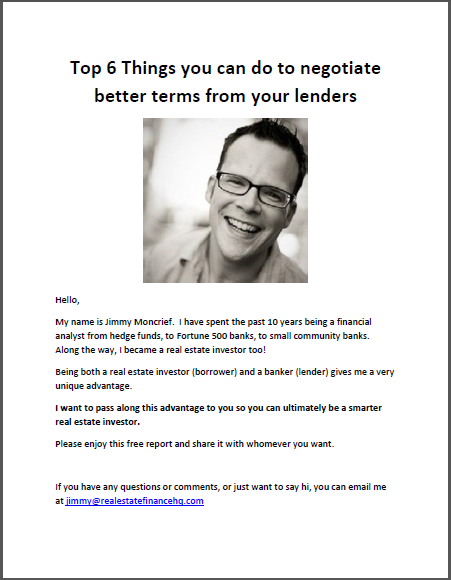 In this free real estate investing eBook you will learn the top six things you can do to negotiate better terms from your lenders. 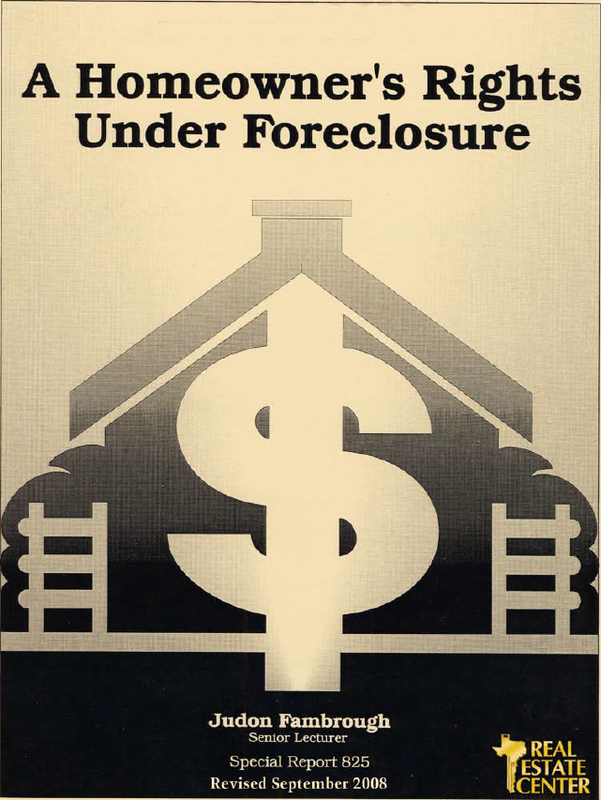 Learn the rules of foreclosure, the non-judicial foreclosure process, division of proceeds, deficiency judgements, and the special rules surrounding residential foreclosures. 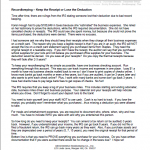 This free real estate investing eBook includes tips for borrowers and lenders as well as a list of Key Vocabulary Terms and what they mean in the foreclosure process. In this free real estate investing eBook, you will learn the foreclosure process from default on a payment through sale of the property and targets areas that a homeowner may wish to examine during or after foreclosure. 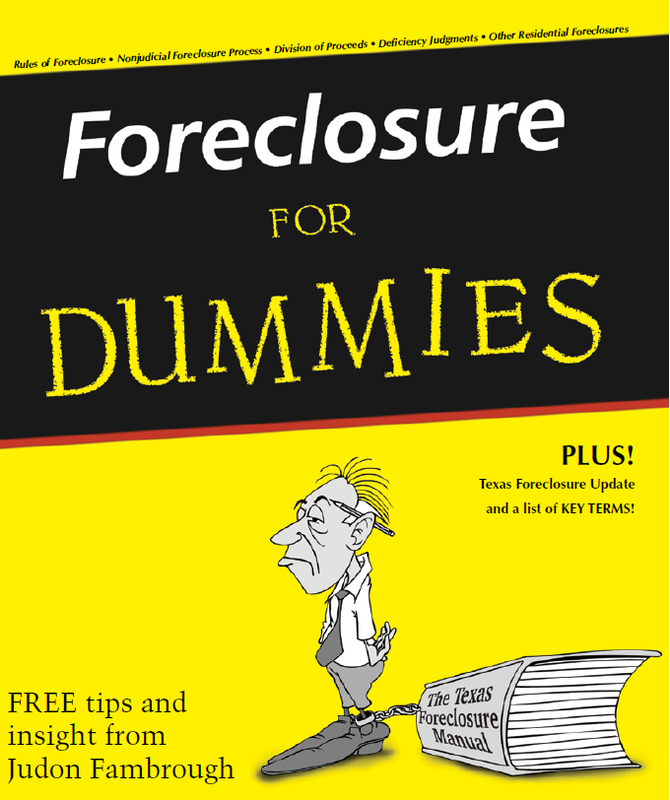 Learn the three elements of foreclosure, steps in the foreclosure process, how trustee sales work, statute of limitations issues, how to issue a proper notice of sale, and things to consider when foreclosing on a borrower in bankruptcy. 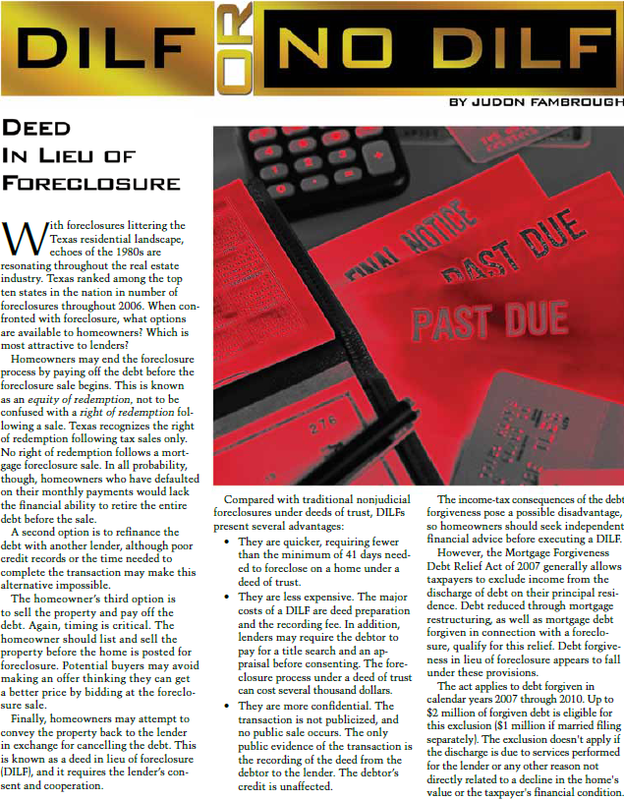 Under the right circumstances, working out a deed in lieu of foreclosure (DILF) with a lender may be a beneficial alternative to both the homeowner and lender. A recent change in statutory law makes deed in lieu of foreclosure more attractive to lenders.When confronted with foreclosure, what options are available to homeowners? 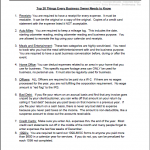 Which options are most attractive to lenders? In this free real estate investing eBook, learn the three main advantages for a lender to use deed in lieu of foreclosure to regain control of of their collateral properties. Click the links above to download these free real estate investing eBooks.